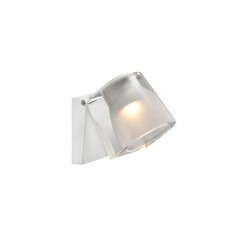 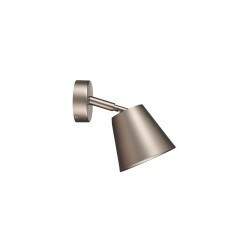 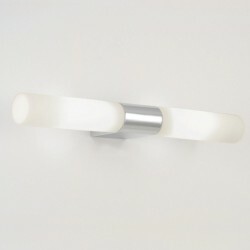 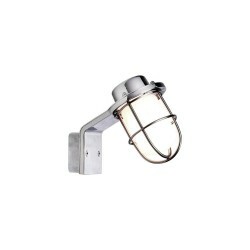 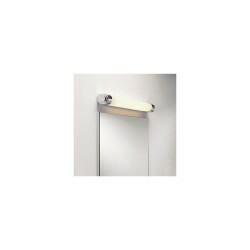 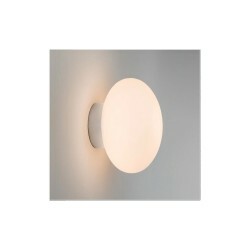 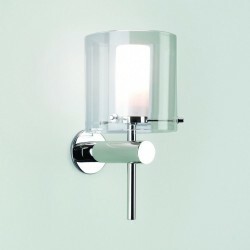 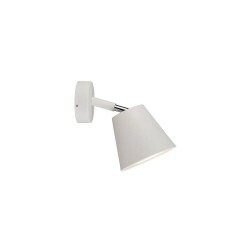 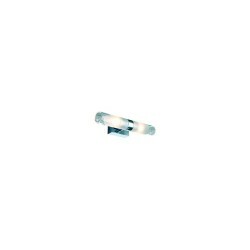 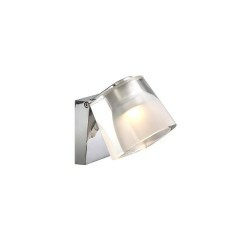 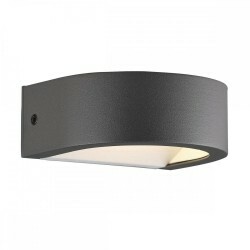 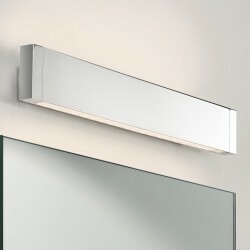 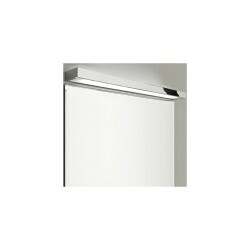 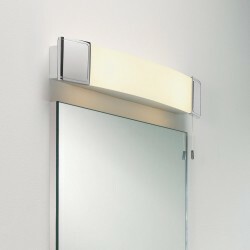 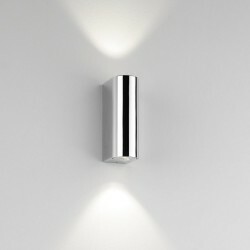 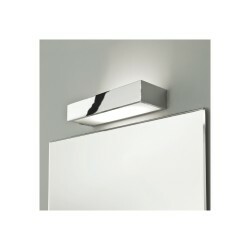 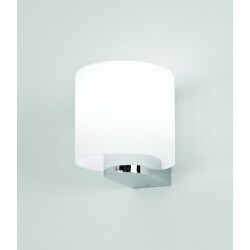 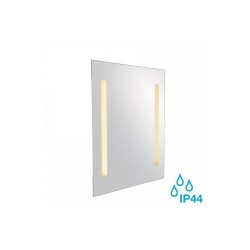 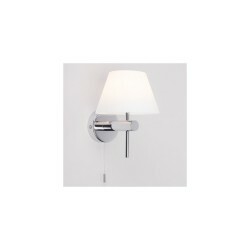 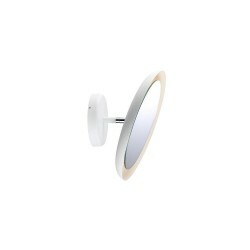 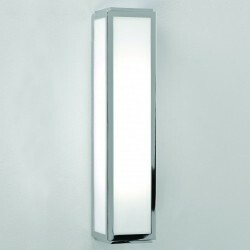 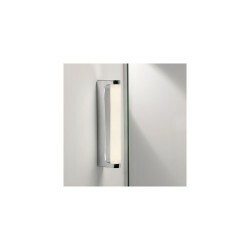 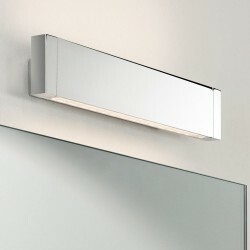 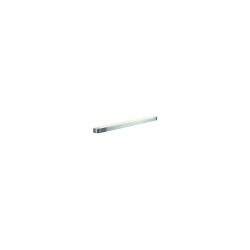 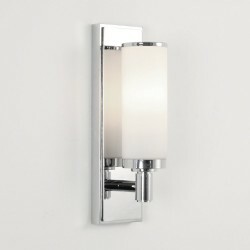 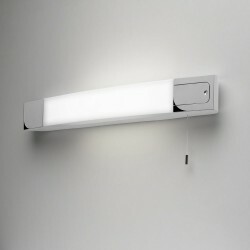 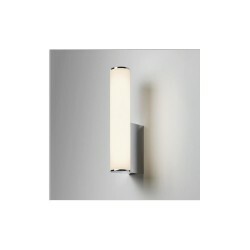 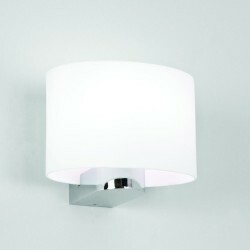 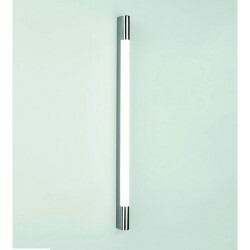 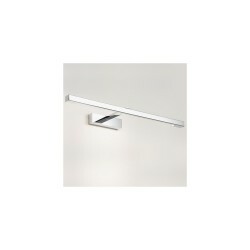 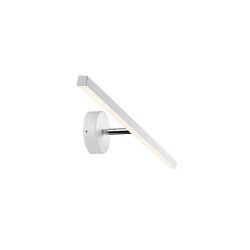 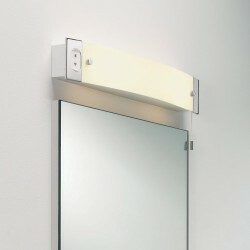 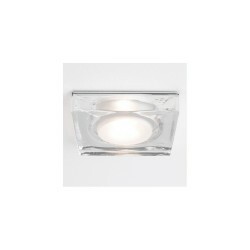 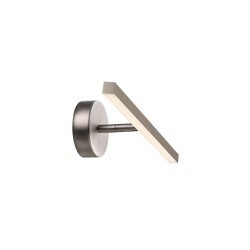 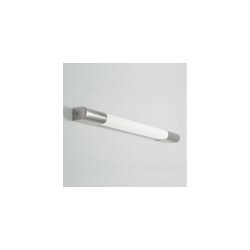 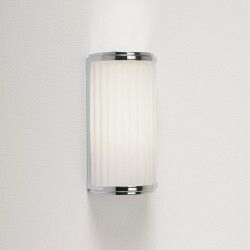 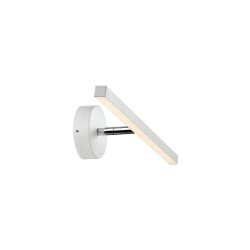 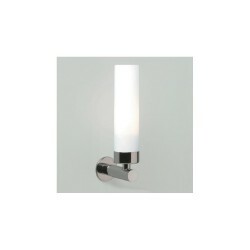 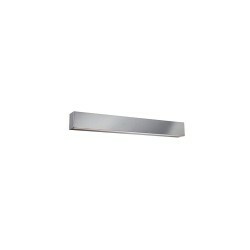 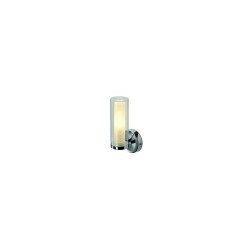 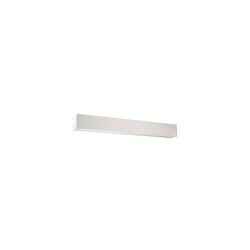 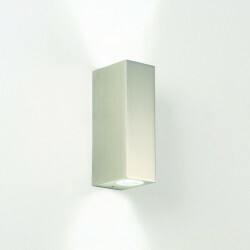 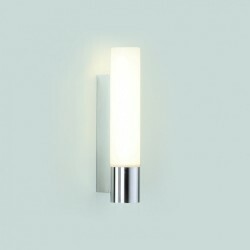 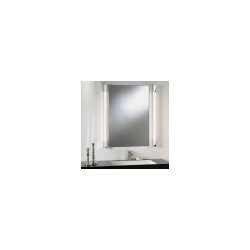 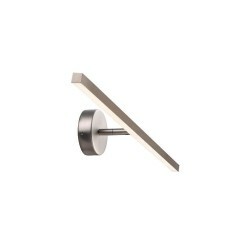 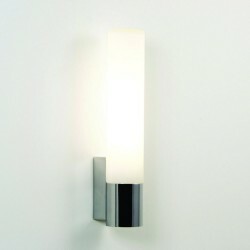 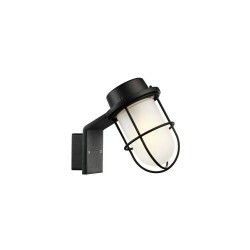 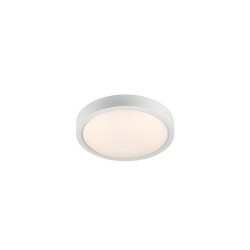 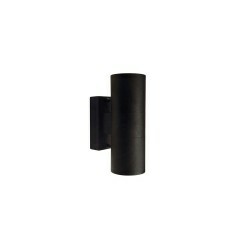 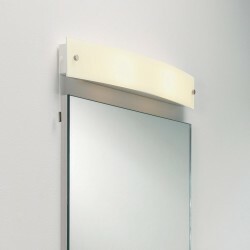 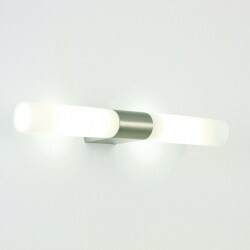 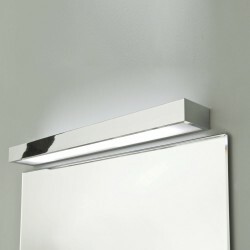 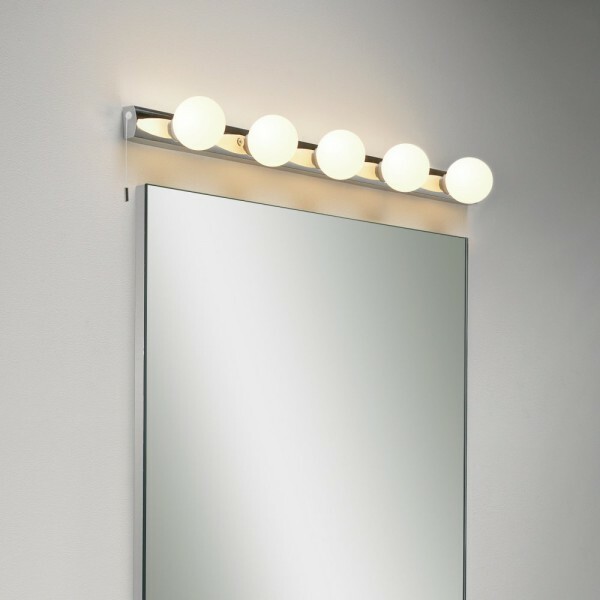 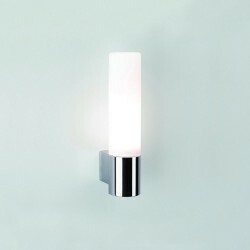 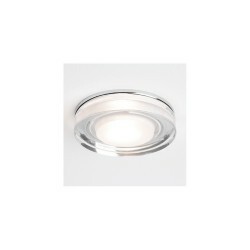 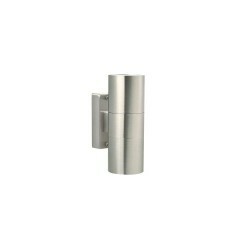 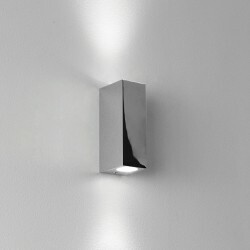 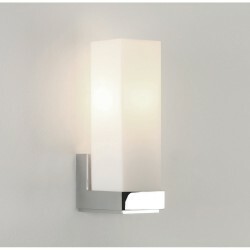 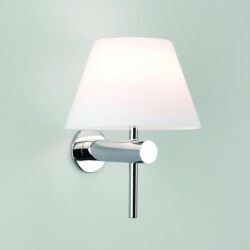 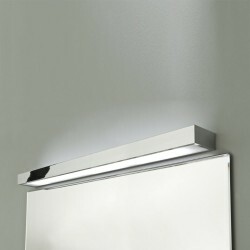 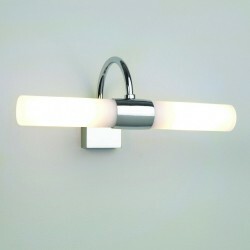 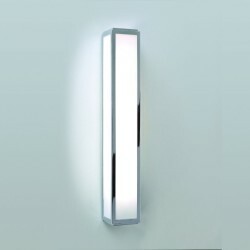 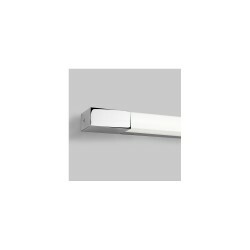 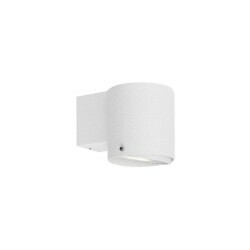 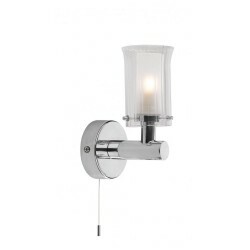 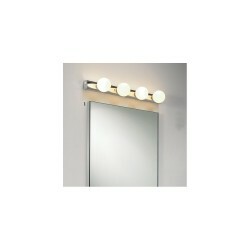 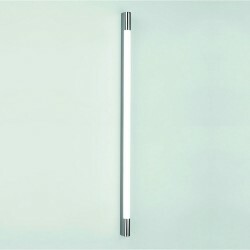 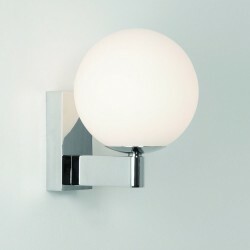 Astro Lighting Cabaret 5 1087003 Polished Chrome Bathroom Wall Light at Love4Lighting. 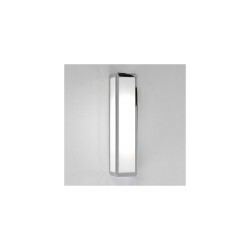 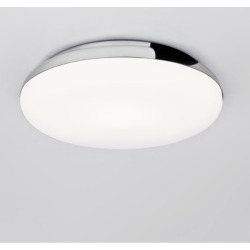 The Astro Lighting Cabaret 5 1087003 Polished Chrome Bathroom Wall Light is loaded with character and style and looks stunning fitted over mirrors in all styles of bathroom. 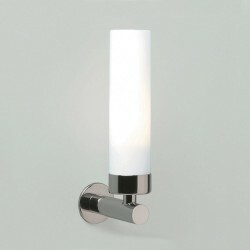 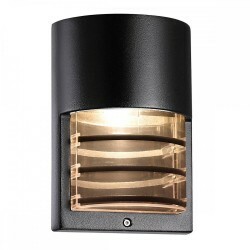 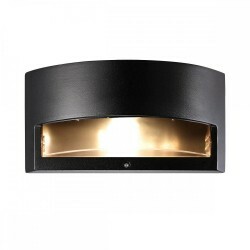 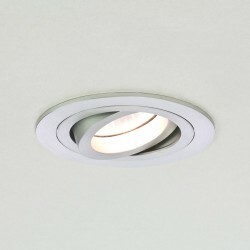 The cabaret light features five bulbs fitted along the rectangular base and has a polished chrome finish.